"Complejo Tango" is located at a typical french residence built in 1895. Completely refurbished, keeping the essence of the original building, with its incredible wrought iron details, floors covered with oak material, the immensity of its impressive ballrooms, keeps the magic of the old days. Address: 2608 Belgrano Ave. Tel.:4941-1119. Refined place with the best architecture and style. 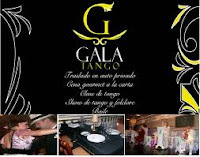 The refined details of this tango show gives the character of the most glamorous show in town and the best place to enjoy both tango and folkloric performances. Definitely after visiting this place, you will feel you have enjoyed a spectacular evening and lived a great experience. Address: 434 "5 de Julio" st. Tel. : 4334-0777 / 78. 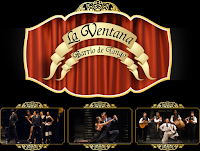 The most applauded tango show worldwide relives the old times of the tango and takes us back to the times of "malevos" and "arrabales" in the soil where the tango set its first roots...Buenos Aires. 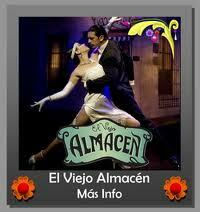 The tango evening in "El Viejo Almacén" has started. Address: 313 Independencia Ave. Tel. : 4307-6919. 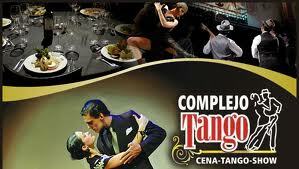 This tango show can hold up to 1500 people. You are going to enjoy with all your senses an incredible display of sounds, colours, music and dance, accompanied by the skill of 40 artists on a show directly by Fernando Soler, the producer and creator. Address: 1655 Vieytes st. Tel. : 4303-0231. 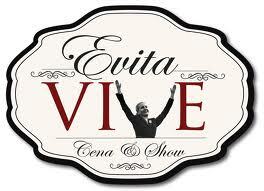 Like all the notable and powerful personalities, the Evita Peron´s story awakens controversias and all kind of passions. Her political stance, ideology and the fight in the name of the most underprivileged turned her to be a champion for the most humble. Address: 364 Moreno. Tel. : 6091-2092. 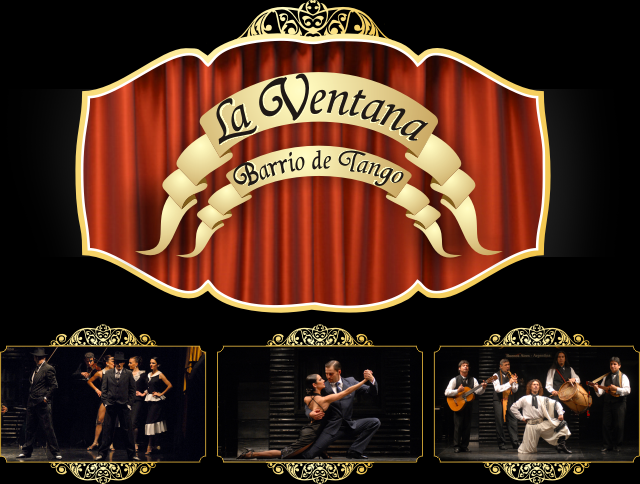 "La Ventana" tango show is a tour along different periods. Offers one of the best cultural proposals, with an spectacular ambience: 35 artists, 2 tango orchestras live, a folkloric scene, and the best dancers and singers. The performance is always accompanied by a refined menu that includes both creole and international food, and the best national wines. Address: 431 Balcarce. Tel. : 4334.1314/ 15/ 16.